- In-ear design to isolated from outside noise. 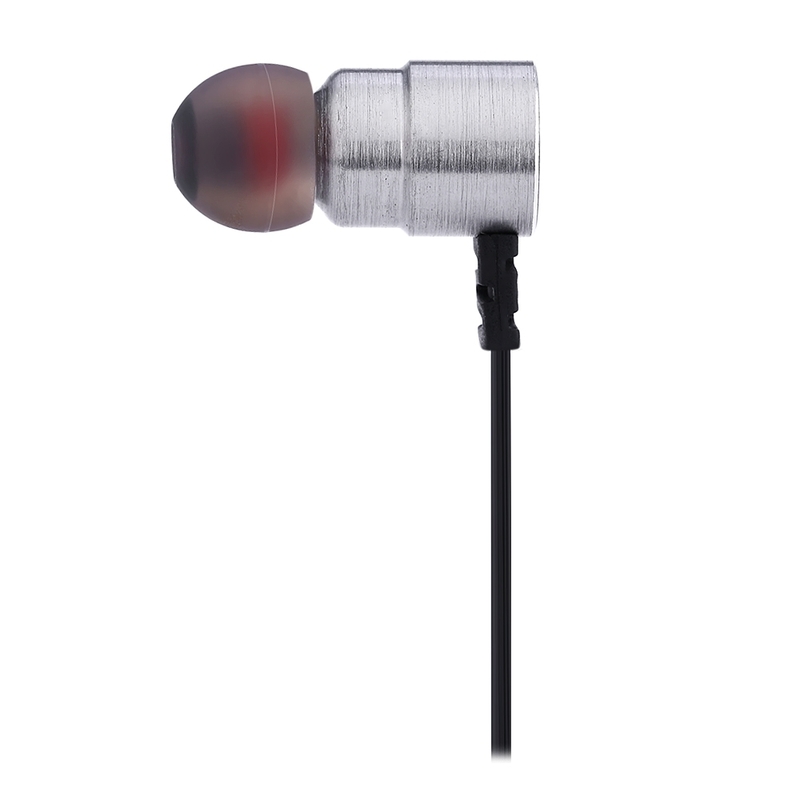 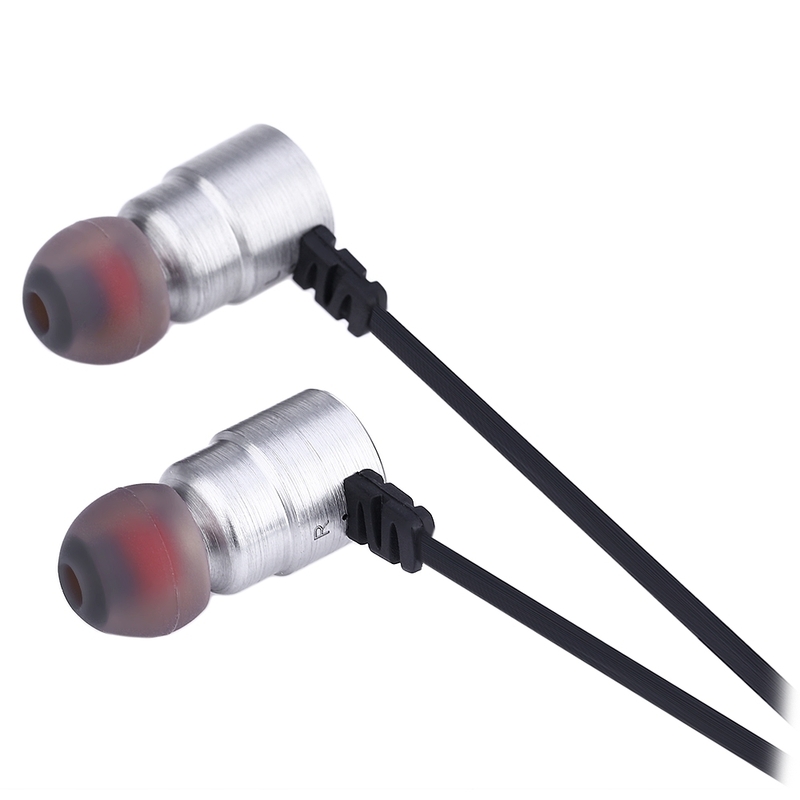 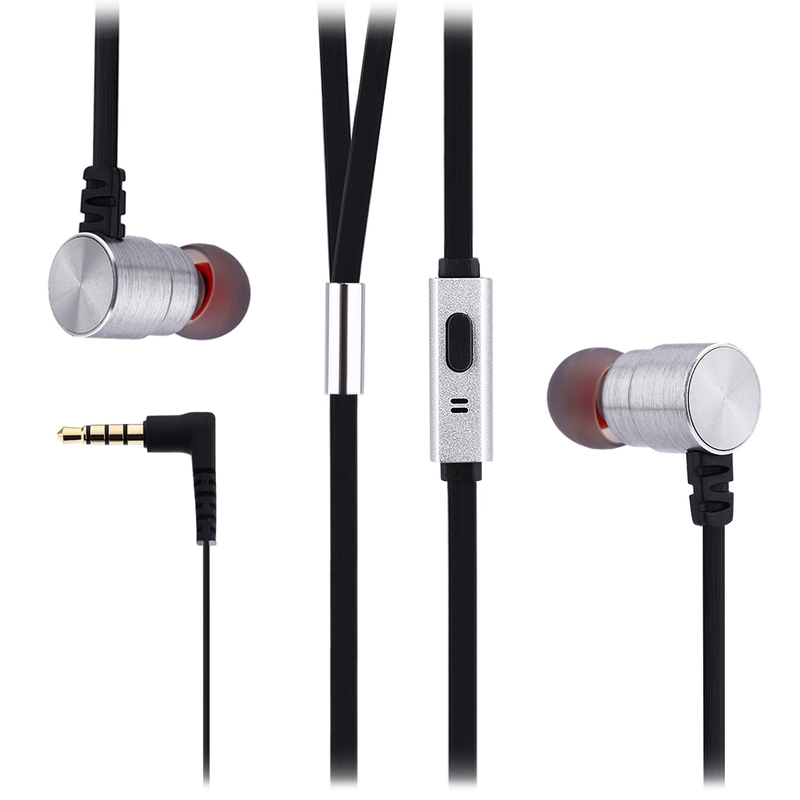 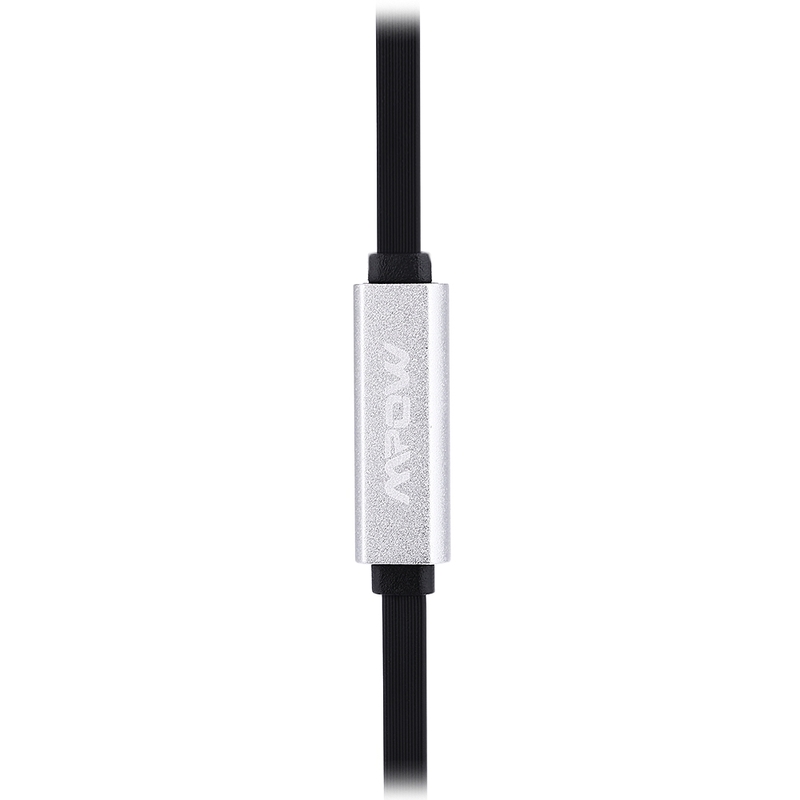 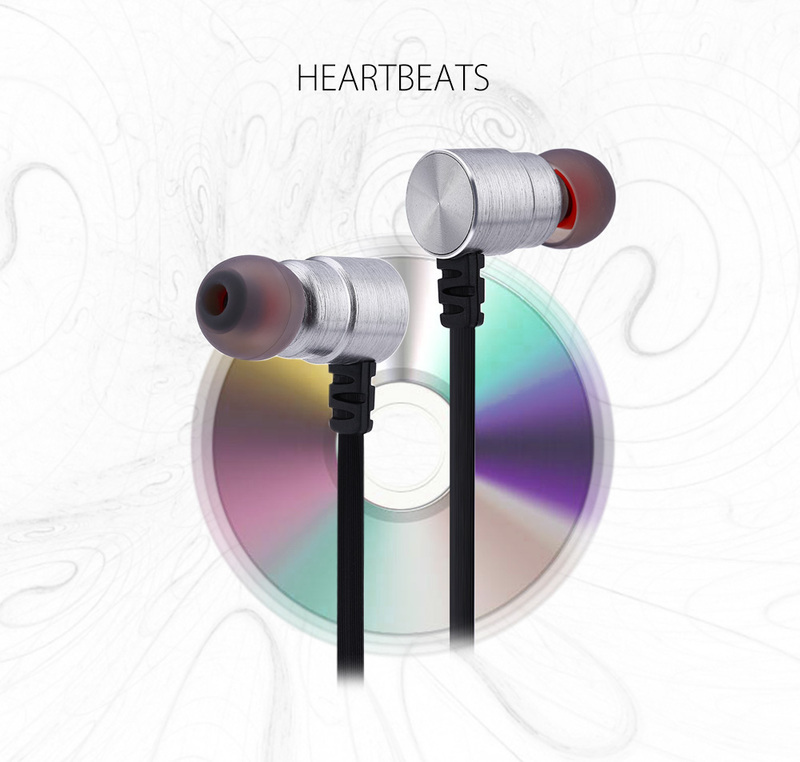 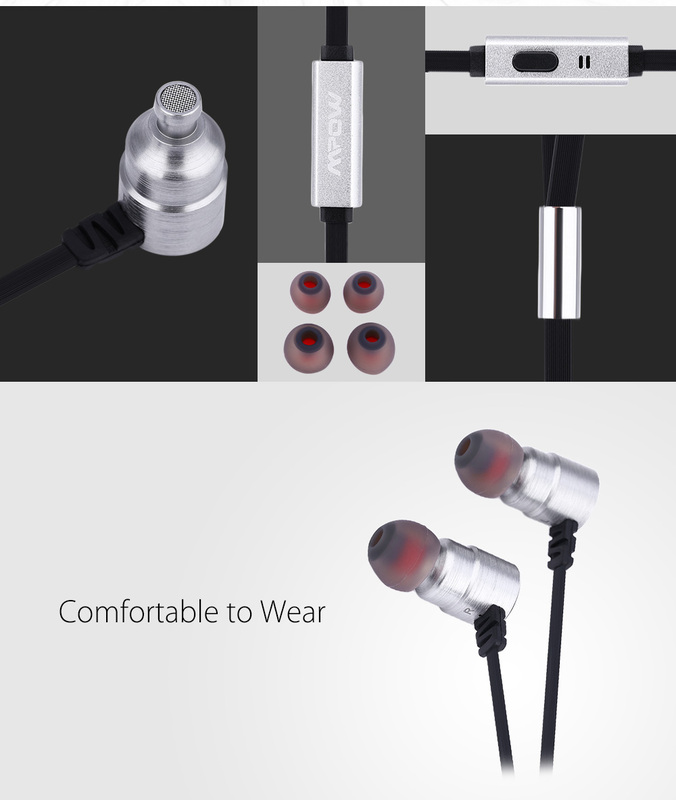 - Comfortable earbuds, wear it in a long time. 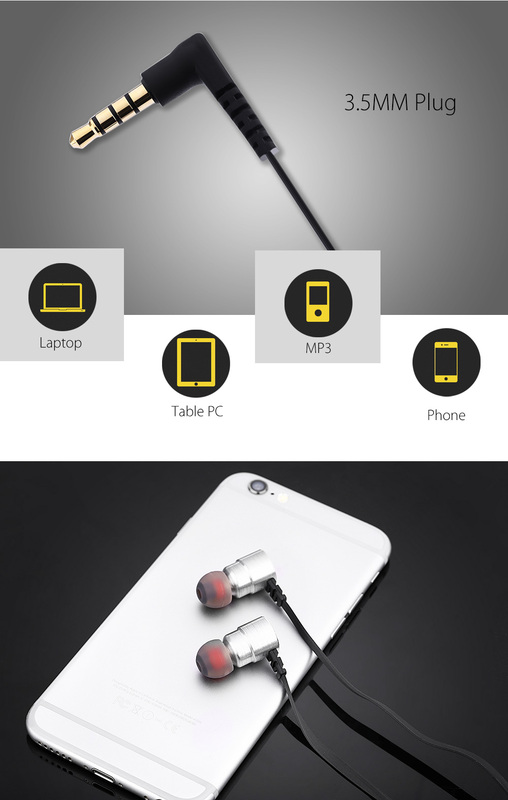 - Built-in microphone, handsfree to talk.